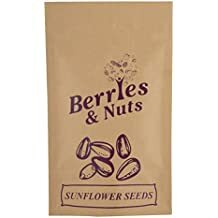 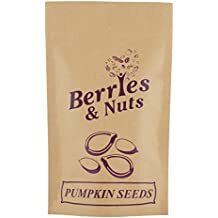 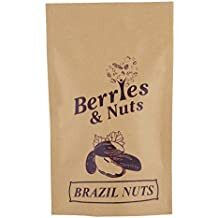 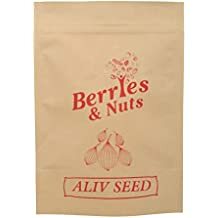 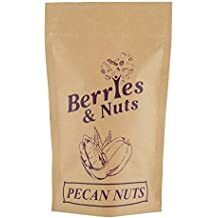 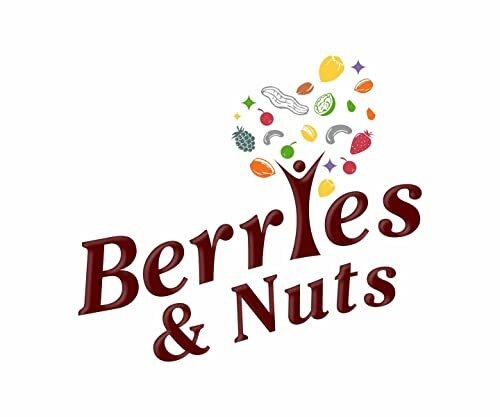 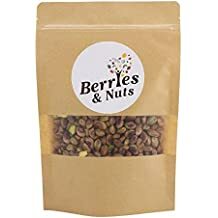 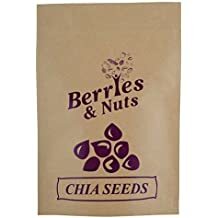 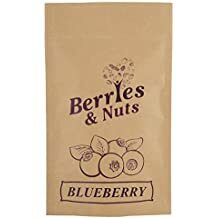 We at “Berries And Nuts” believe that your health comes first and we nurture your wellness with our wide range of wholesome, world-class quality berries, nuts and seeds. 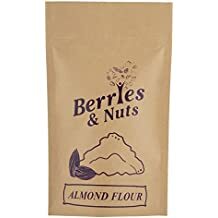 We all remember those good old days when a handful of almonds would be the first thing going into our snack-boxes at school with the promise to boost our memory, or a huge pack of customary “dry fruits”, that would be amongst the highly valued gifts that blessings for any special occasion would be incomplete without. 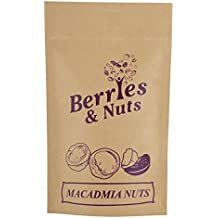 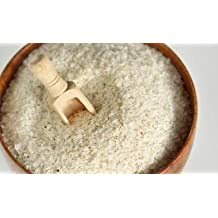 Life was simpler then, and the umbrella term “dry fruits” symbolized everything nice that can go into our body and keep us healthy, be it raisin, almond, cashew, dates etc. 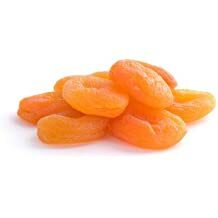 Since time immemorial, “dry fruits” were seen as power-house of energy and nutrients and the humongous benefit they do to our health.